Elliptical cross trainer is stationary exercise equipment used for walking and running without causing pressure on the joints and decreasing the risk of injuries. 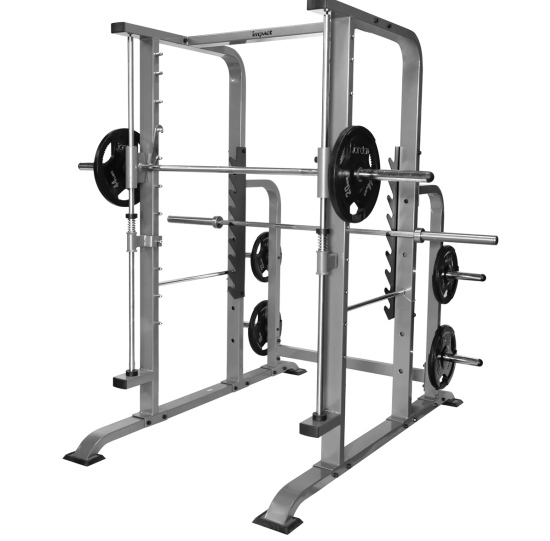 It provides non impact cardiovascular workout and you can vary the intensity based on the resistance preference. 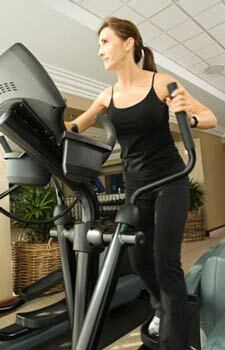 Elliptical trainer is used to increase the heart rate. There are two important benefits when working on elliptical cross trainer: upper and lower body workout and low impact workout. Lower impact workout: The popular exercises for weight loss and fitness are running and walking. But if you workout these exercises, it may cause stress to your body through continual impact. Elliptical trainers reduce the impact with elliptical motion. With walking or running on the road or outside, there is shock absorption and it can be felt throughout the body. But on elliptical trainer, there is no shock absorption to your joints. Upper and lower body workout: Elliptical trainers workout both upper and lower body simultaneously and you utilize the chest, biceps, hamstrings, triceps, glutes, back, and quadriceps. With this, you build muscle mass, burn more calories and reduce fat. You can workout both upper body and lower body at the same time. 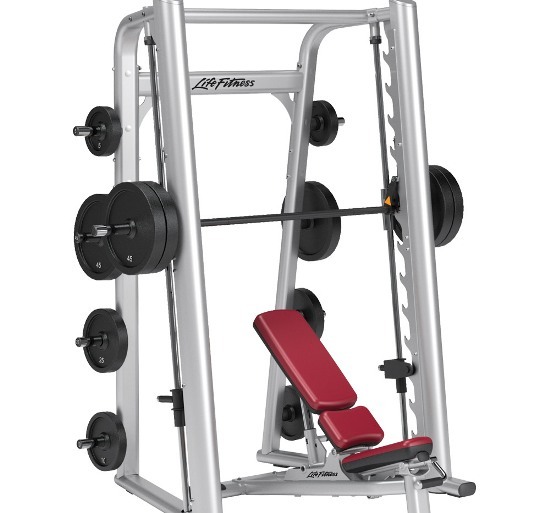 As it is a low impact machine, there is no risk of injuring knees, ankles, back and other joints during the workout. As it works upper and lower body, your heart rate increases allowing for a great cardiovascular workout. The heart muscles are strengthened and the risk of stroke, heart disease and heart attack are reduced. Elliptical cross trainer is useful for people who have hard time exercising because of problems such as joint pains and arthritis. 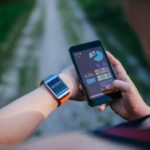 It works more calories than exercise bike or treadmill and you feel like a brisk walk even though you are exerting pressure as good run. 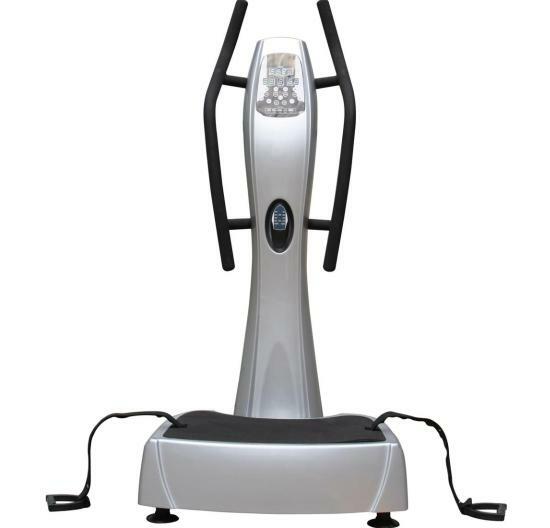 It is a perfect machine for elders whose joints could not tolerate the impact of treadmill. You can increase or decrease the incline and intensity and you can also exercise in forward motion as well as in reverse motion. It strengthens and tones your leg and arm muscles. It uses all the muscles of the lower leg. Therefore it will build and strengthen your lower legs. Your quadriceps and gluteal muscles workout when you move forward. It requires simple skill. You can keep your feet on the pedals and began pedaling and hold the moving hand bars with your hand. The machine stops when you stop pedaling. 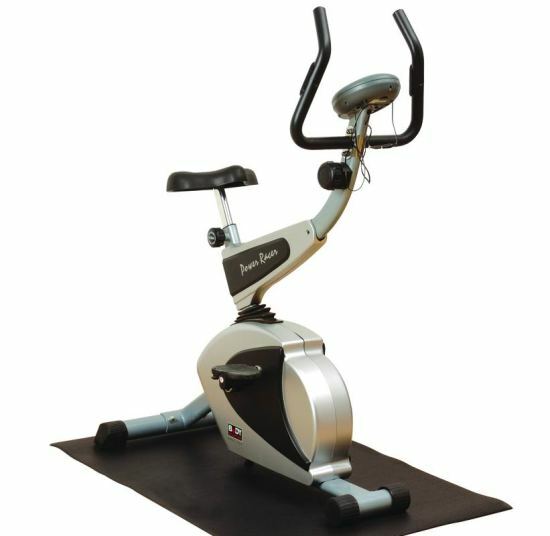 The benefits of elliptical cross trainer have increased the usage of this machine. You can use this machine at home also. Before starting the exercise, you consult your physician. In the beginning, you start with slow pace and slowly increase the pace for better results. You have to select proper foot wear and clothing when you are starting the exercise on the machine. Choose comfortable clothing to absorb sweat, as you may sweat while exercising. Before and after working on elliptical cross trainer, you have to warm up your body with warm up exercises to avoid injuries.